New upgrade:Non-slip design, increase the trouser pocket to avoid slide down when in use. 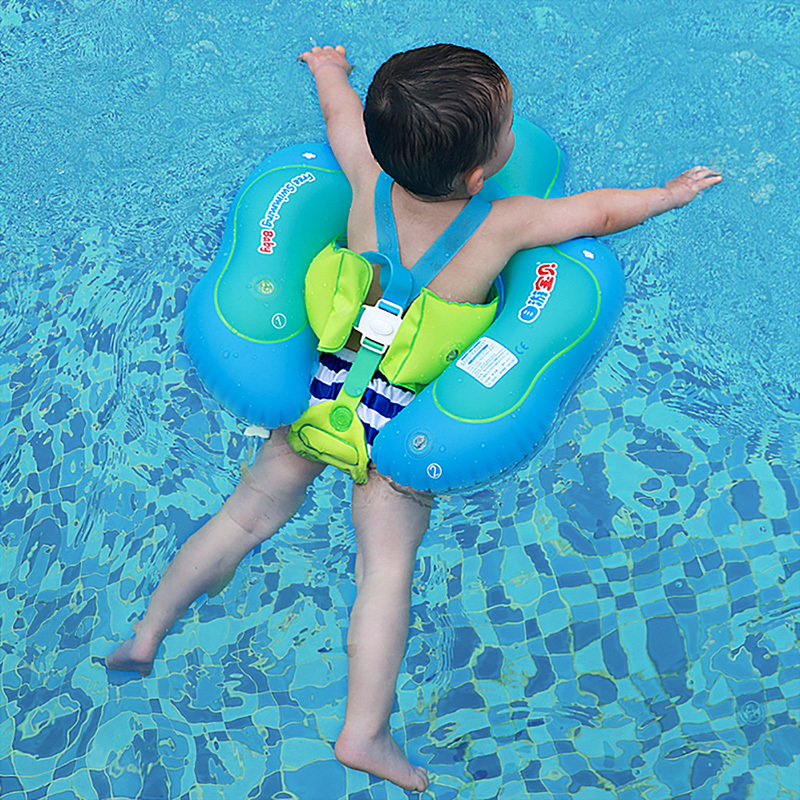 Add a follower to the tail to make the swim ring safer. The vest part is changed to a sponge to avoid leakage. Note:Please inflate the ring in order,inflate the ① first,then inflate ②.The part of chest just a little bit of air ,so please inflate that part slowly.